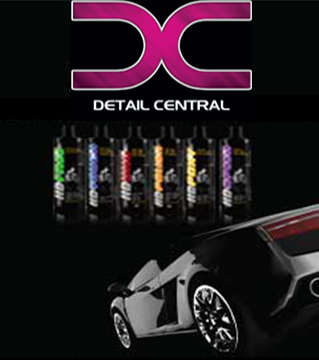 Kamikaze Collection Ichiban Finish is a finishing polish designed to eliminate the micro-defects created by more aggressive correction process. The polish does not contain any fillers, concealers, or solvents that would undermine the protective coating. This gives the surface a real, transparent result and prepares your application for the protective coating. The polish is designed for soft paint surfaces, while the ceramic abrasives allow you to achieve stunning results on any painted surface.